Plot Summary: Albinus, a Berlin based art critic, is captivated by Margot Peters, a sixteen-year-old cinema usher. After Albinus and Margot begin their sexual affair, Albinus introduces Margot to Axel Rex, a New York City based painter. Unbeknownst to Albinus, Margot and Rex were once an item. Subsequently, Margot and Rex reignite their age-gap love affair to the demise of Albinus. B. Margot was introduced to Rex via Frau Levandovsky. Margot initially declined, "Oh, there's no need for that yet. I'm only sixteen, aren't I? [...]" (31) "Fool," repeated Frau Levandovsky. "He is thirty, clean-shaven, distinguished, with a silk tie and a gold cigarette case holder." (31) Ultimately, Margot lost her virginity to Rex. Subsequently, Margot met Albinus, eventually was re-introduced to Rex at one of Albinus' parties, where the chit and Rex reunited to the ultimate dismay of Albinus. 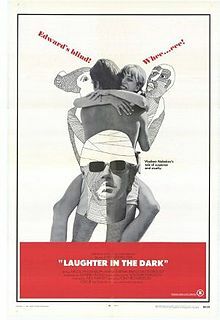 Laughter in the Dark was adapted into a 1969 film. 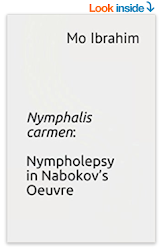 Here's the IMDb plot summary: "A married middle-aged art critic and 16-year-old Margot begin an affair and develop a troublesome mutually parasitic relationship." Margot was played by 19-year-old Anna Karina. 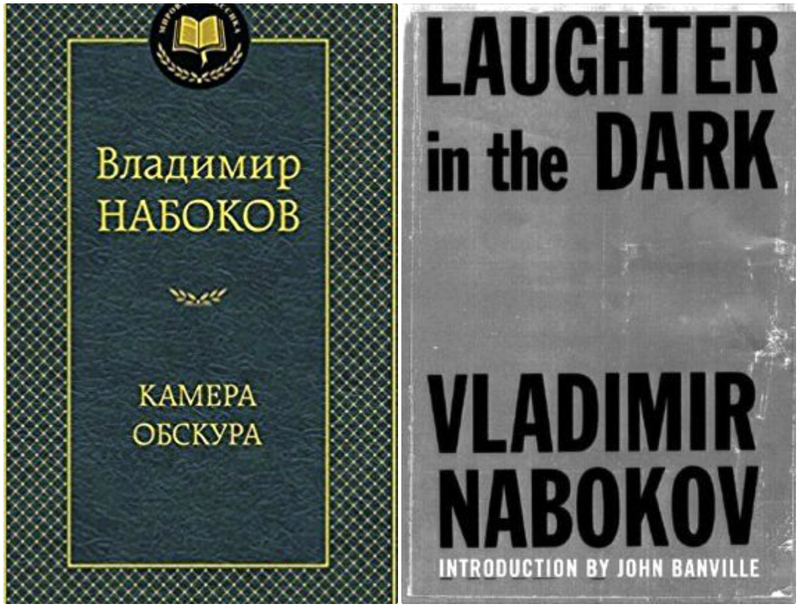 Nabokov, Vladimir. 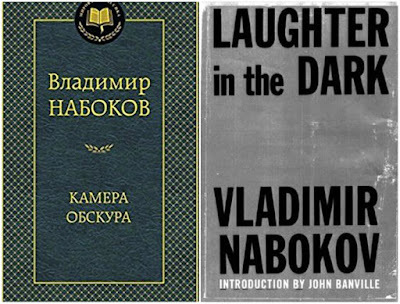 Laughter in the Dark. Penguin Books, 1989.